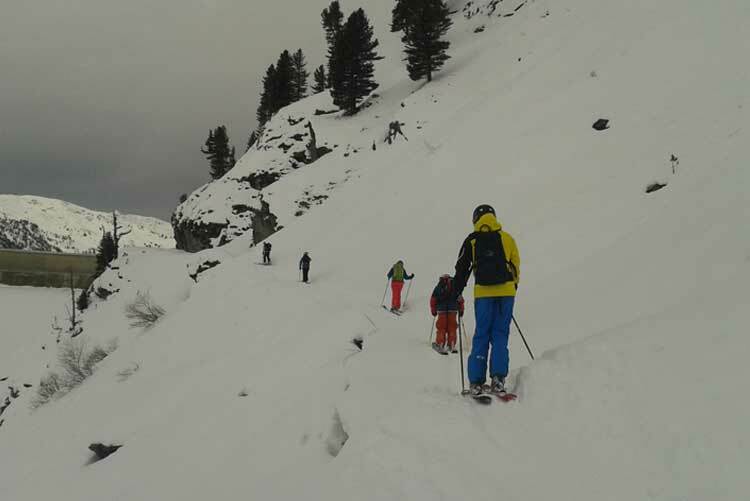 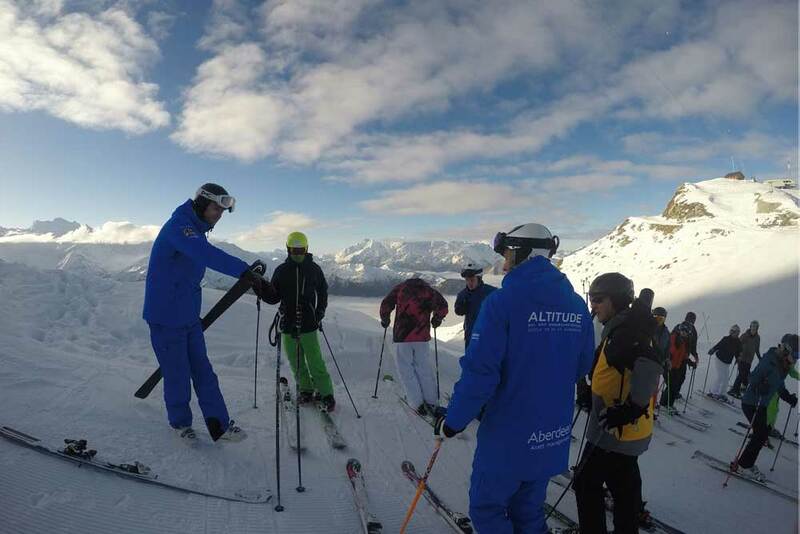 News about our courses, the resort, articles about interesting ski related subjects or tricks to improve your skiing or boarding are some of the contents that you can find here in our blog. 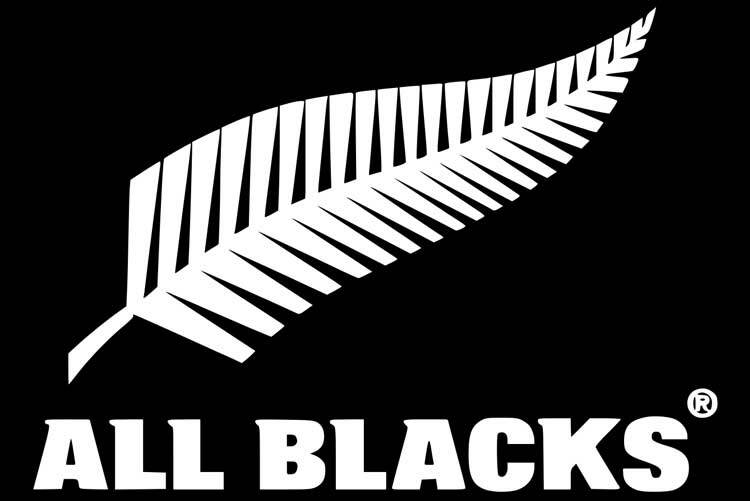 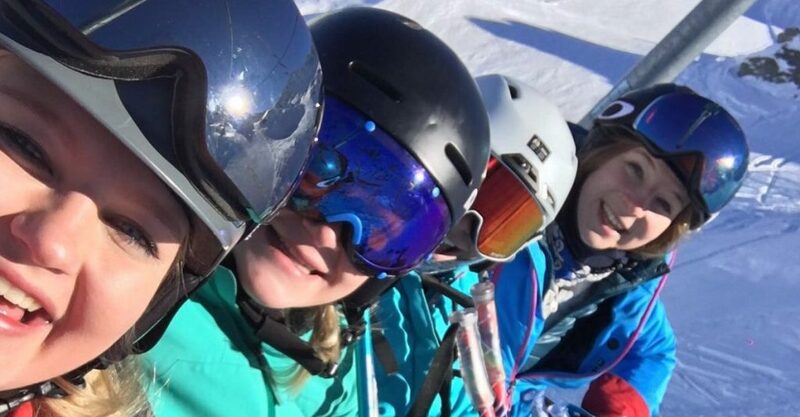 Our coaching team for 2017/18 is already in place, and we thought we’d let you know a bit about them! 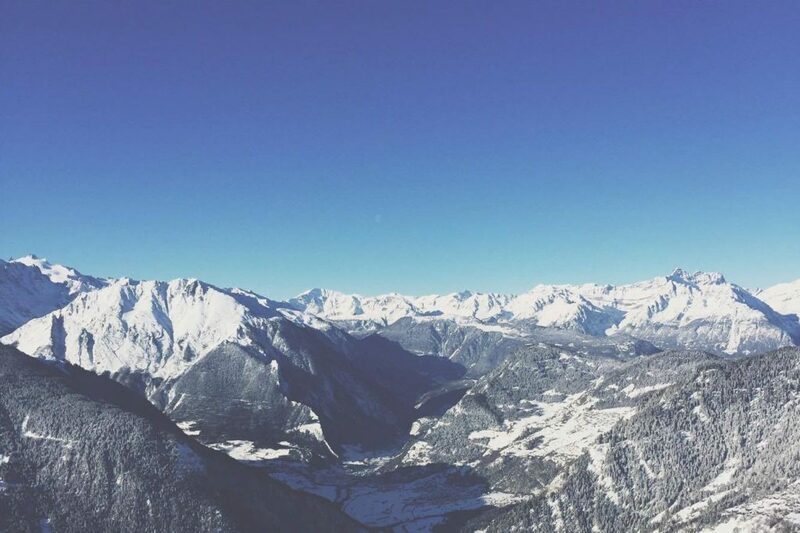 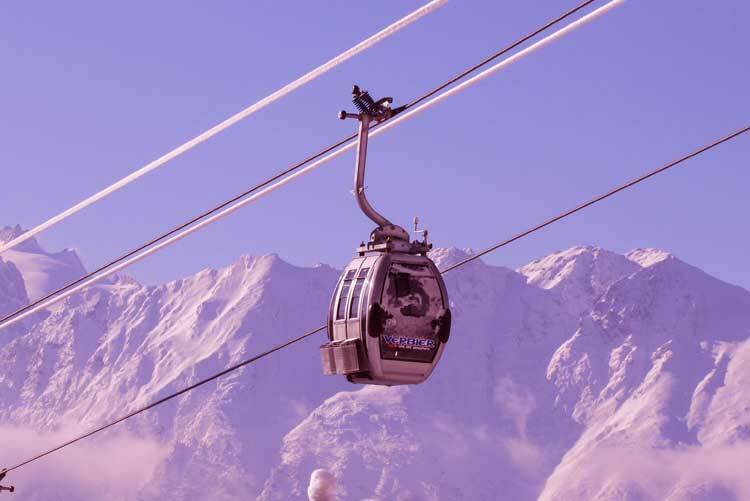 We thought we’d give you a helping hand and explain why we think Verbier should make it right to the top of your resort shortlist. 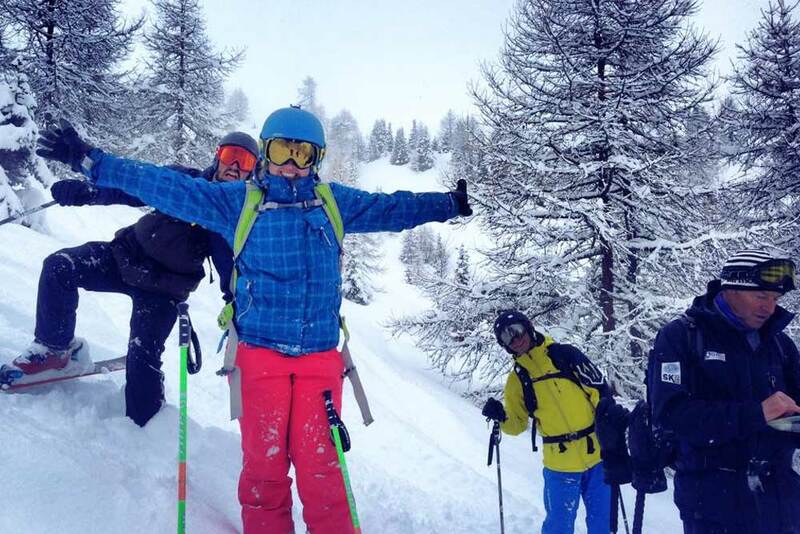 Alice Baggs, season 16/17 winner our of ‘King or Queen of the ISIA’ award talks about her season in Verbier. 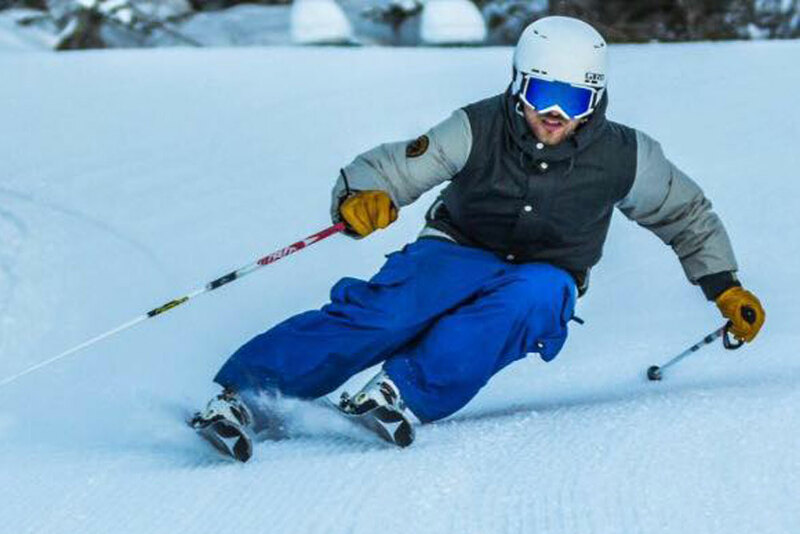 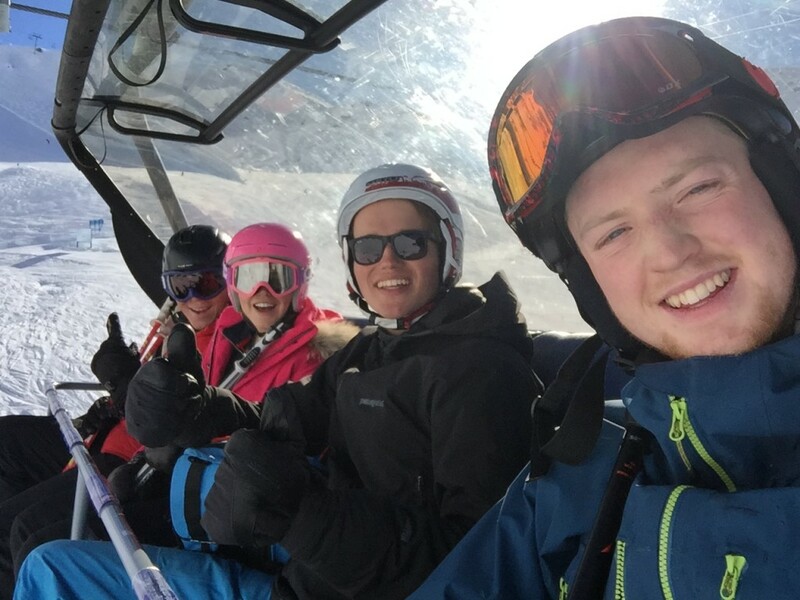 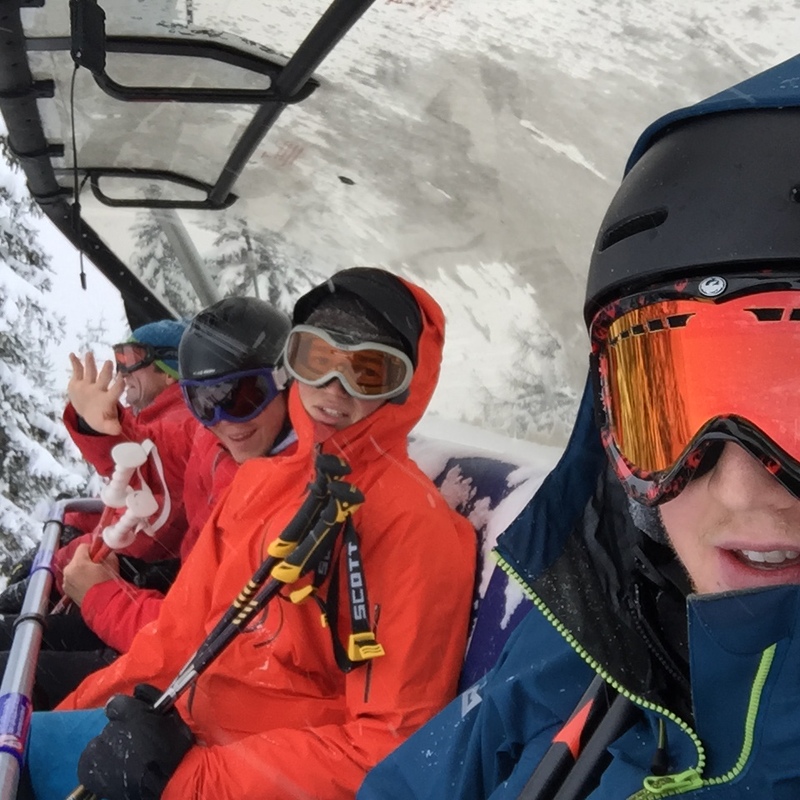 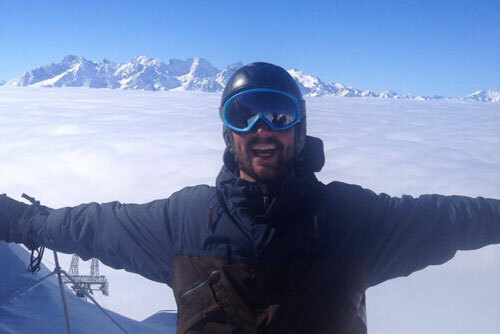 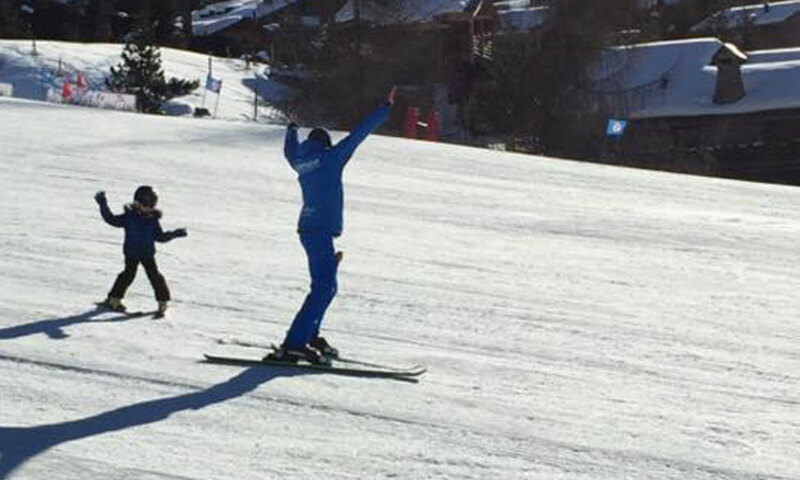 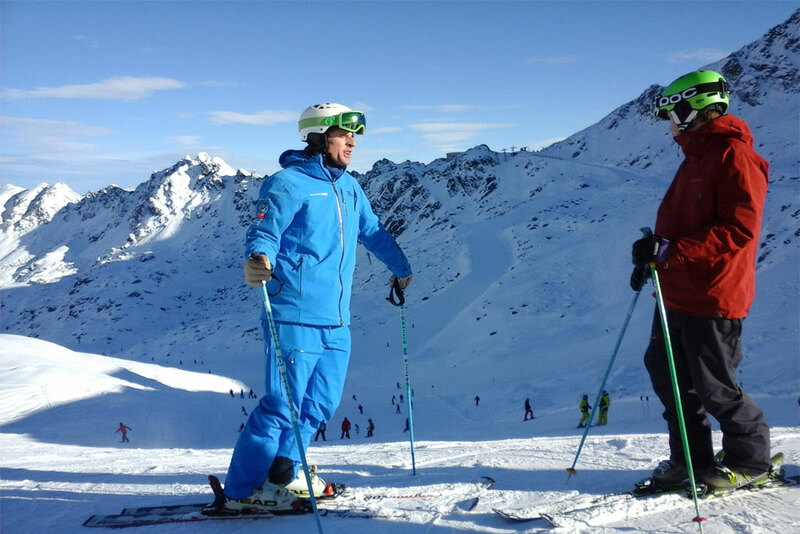 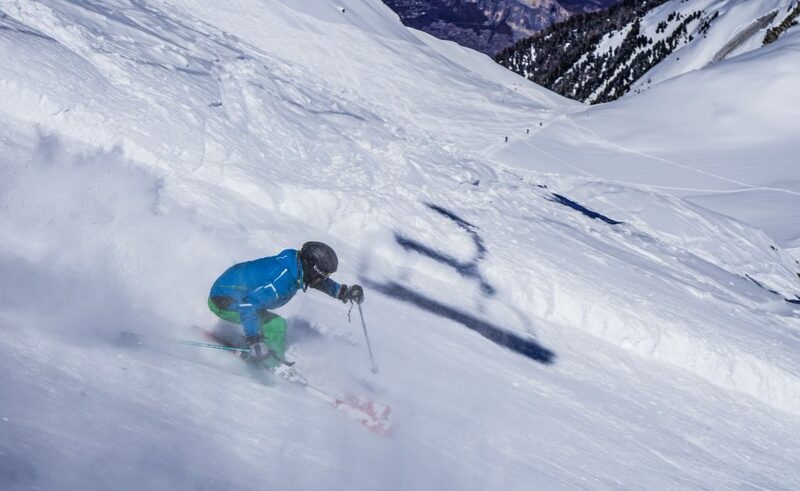 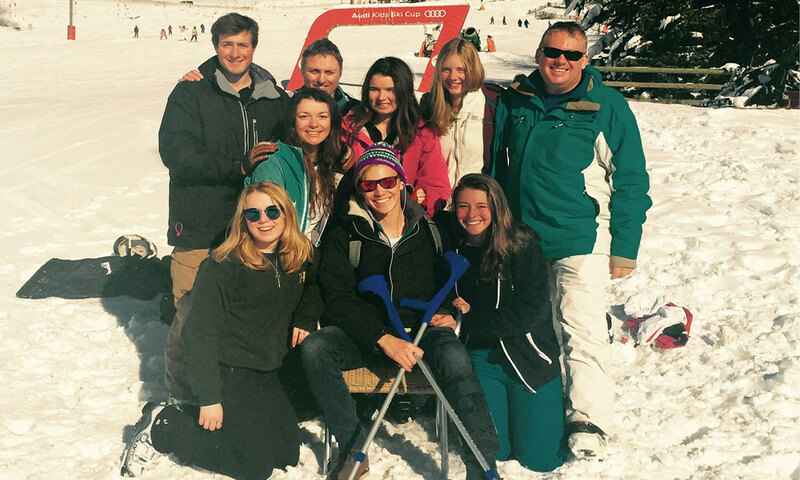 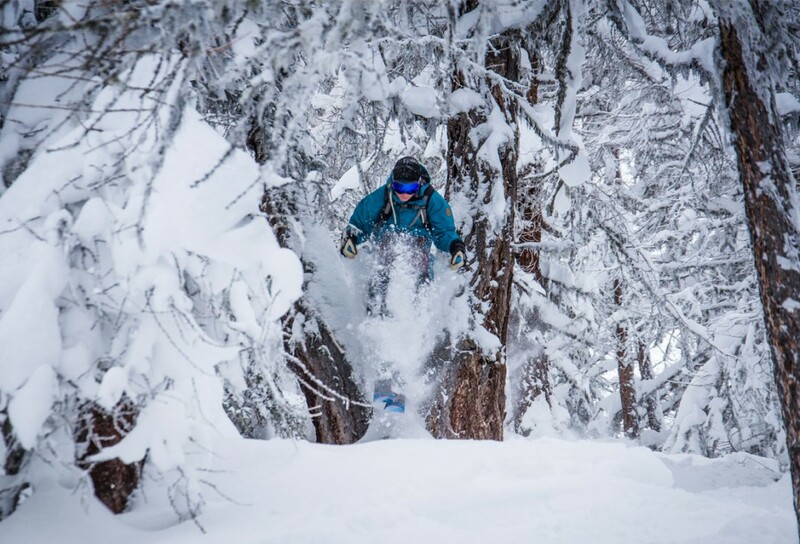 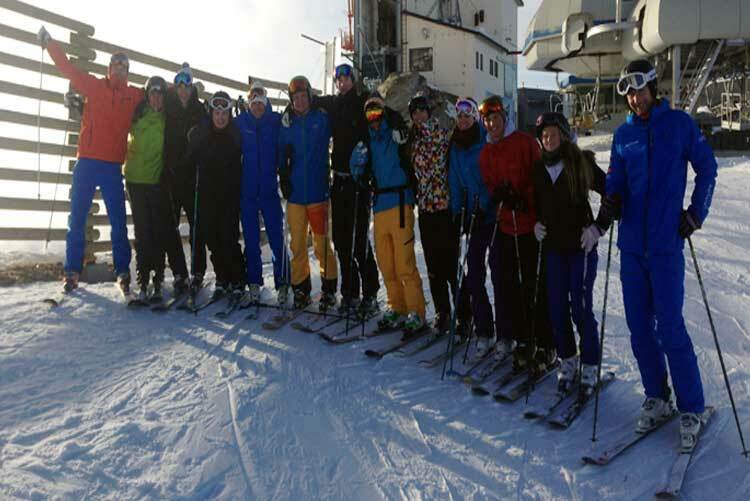 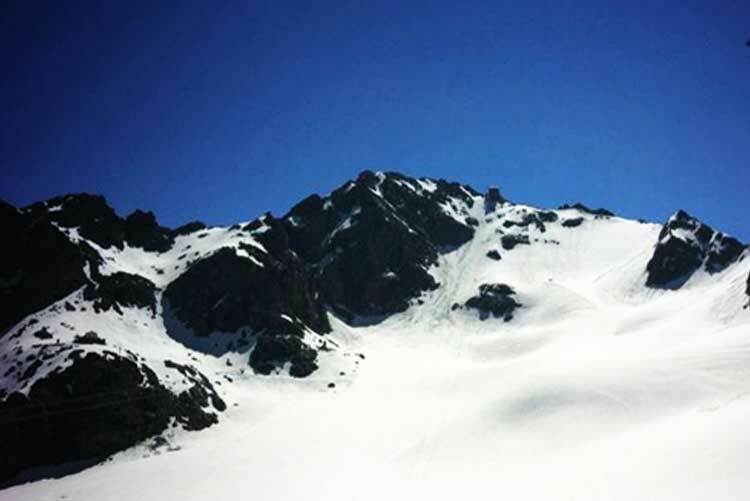 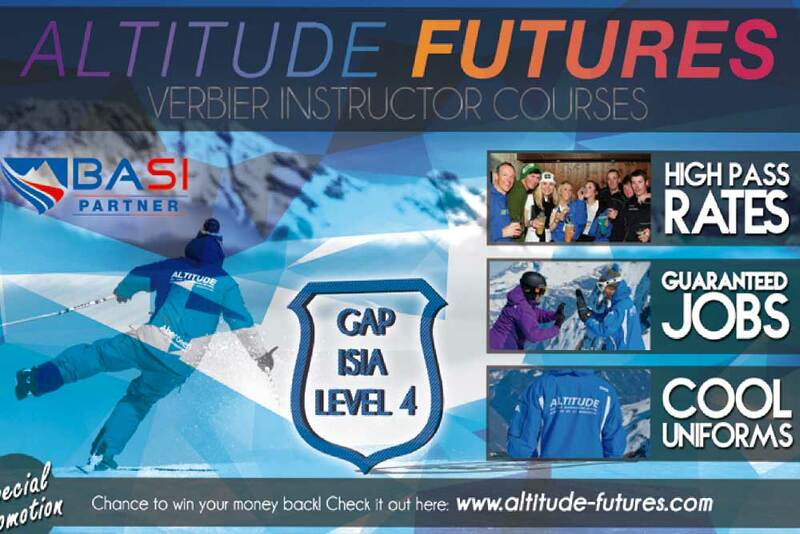 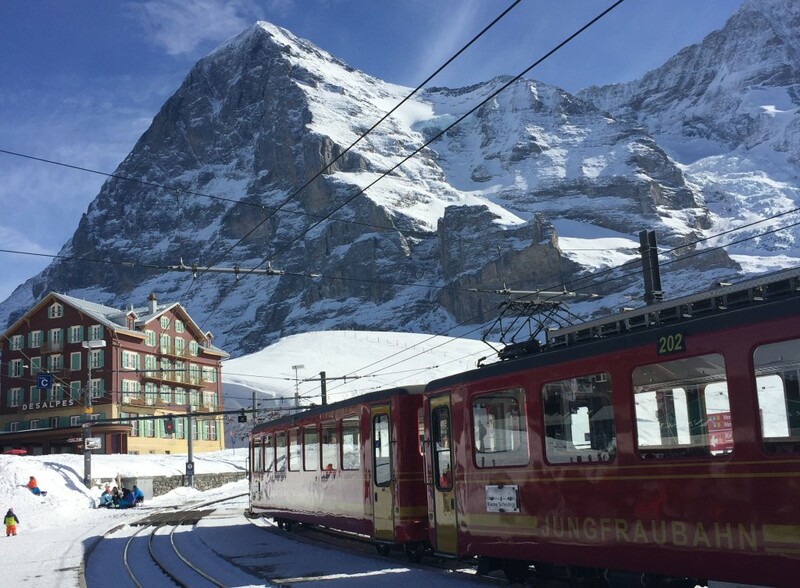 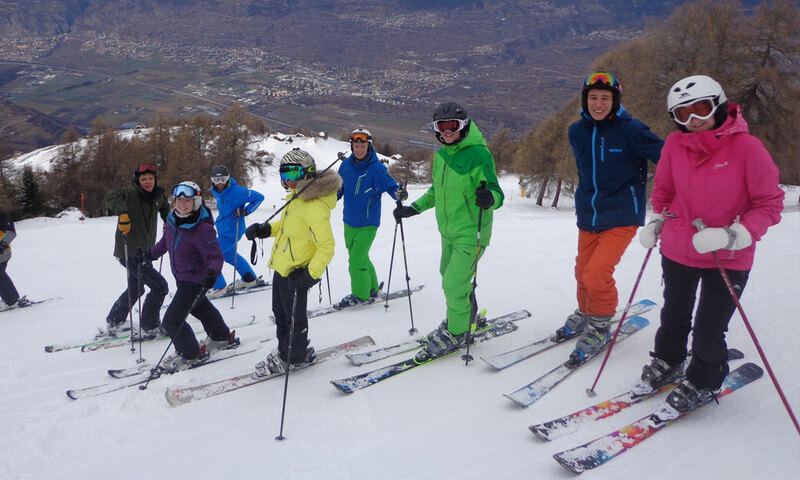 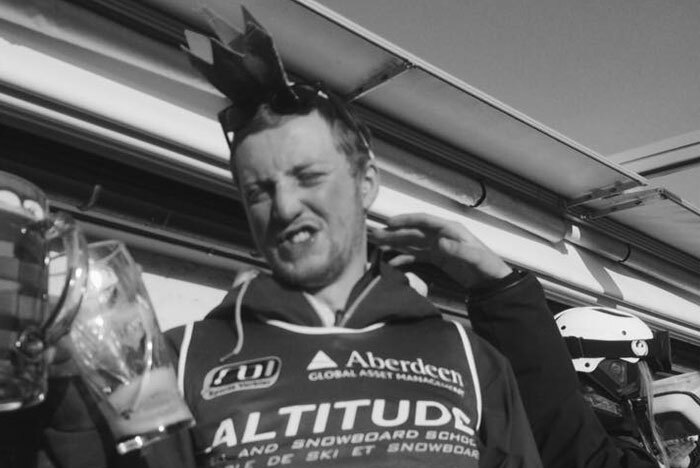 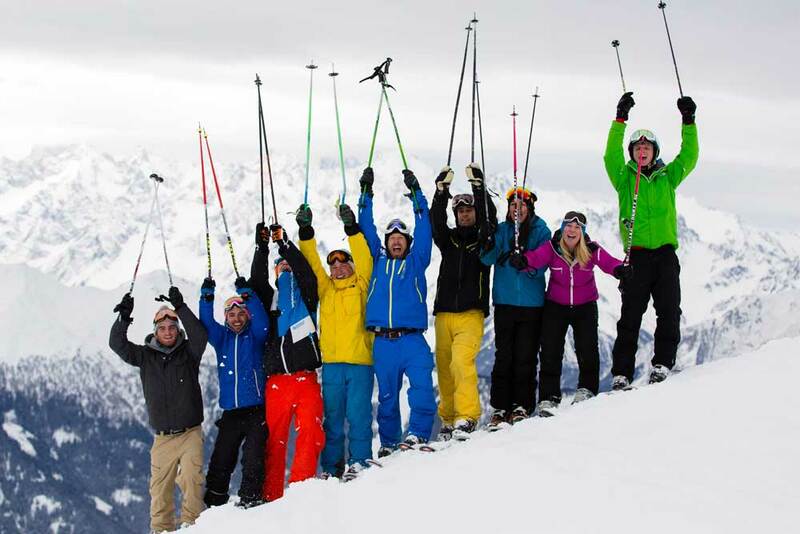 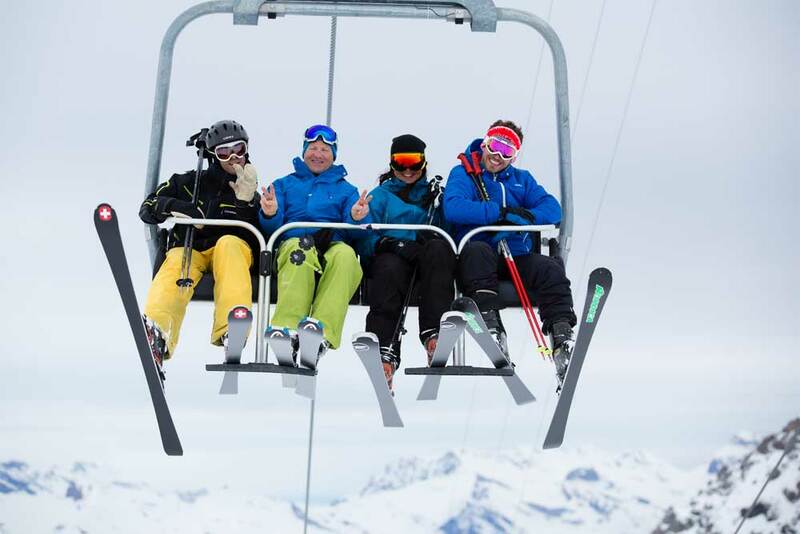 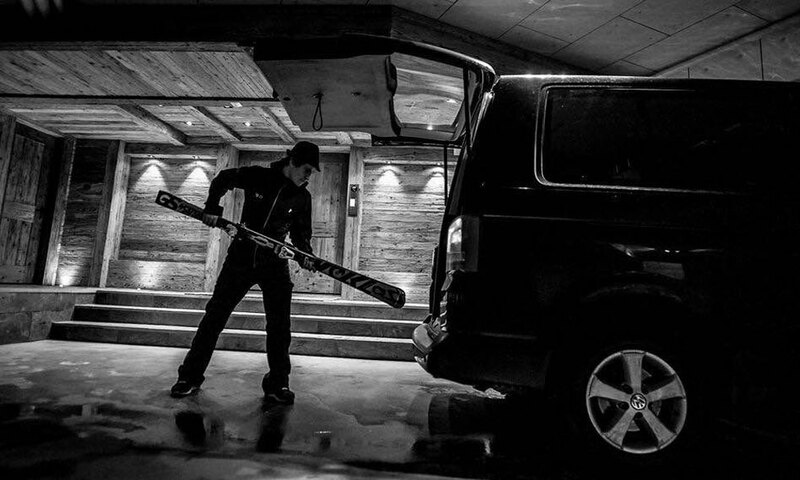 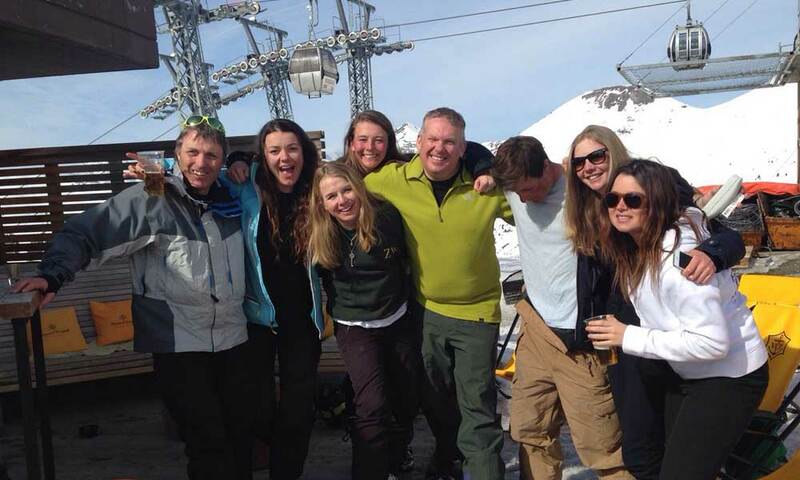 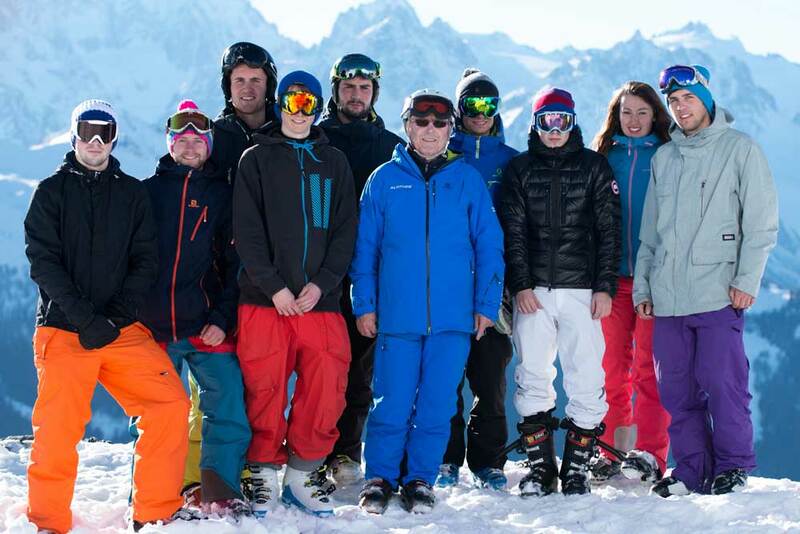 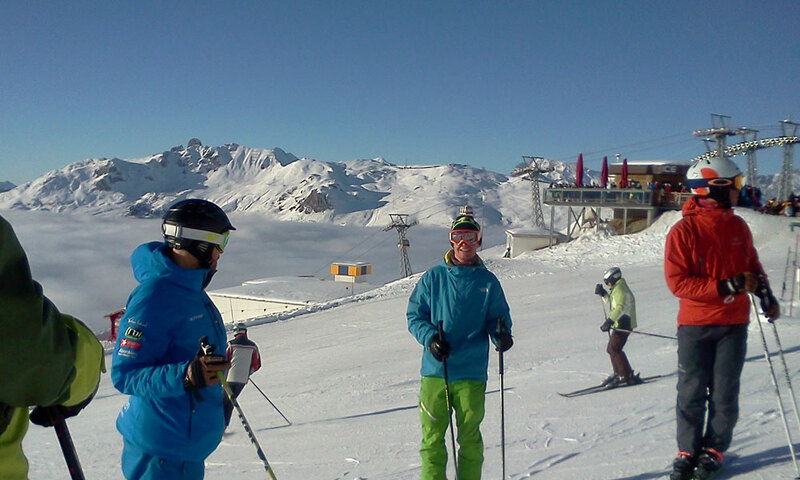 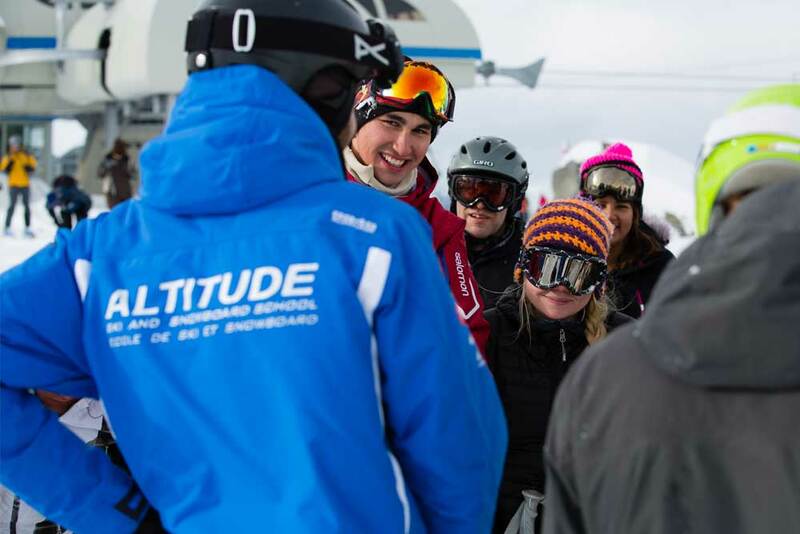 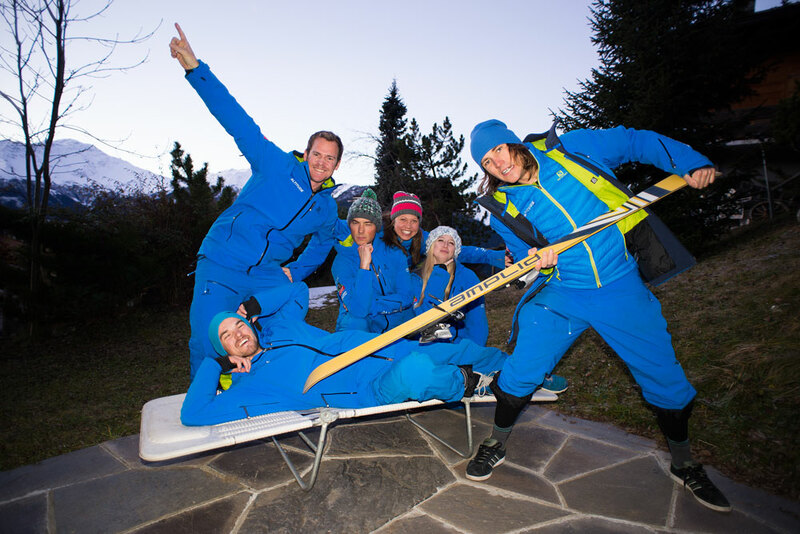 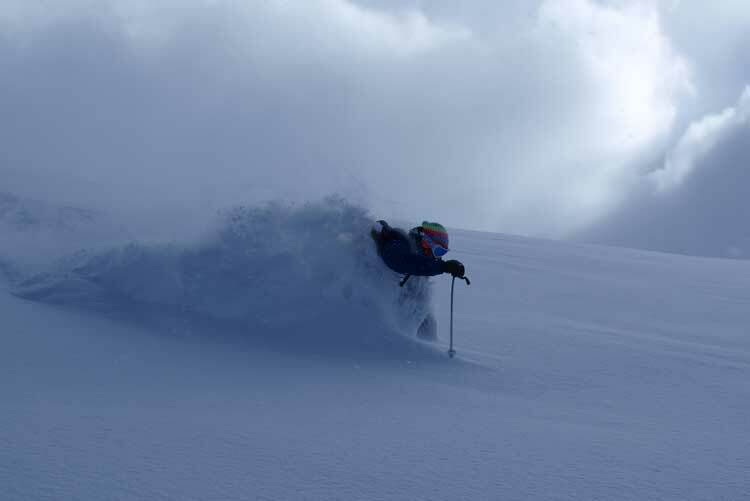 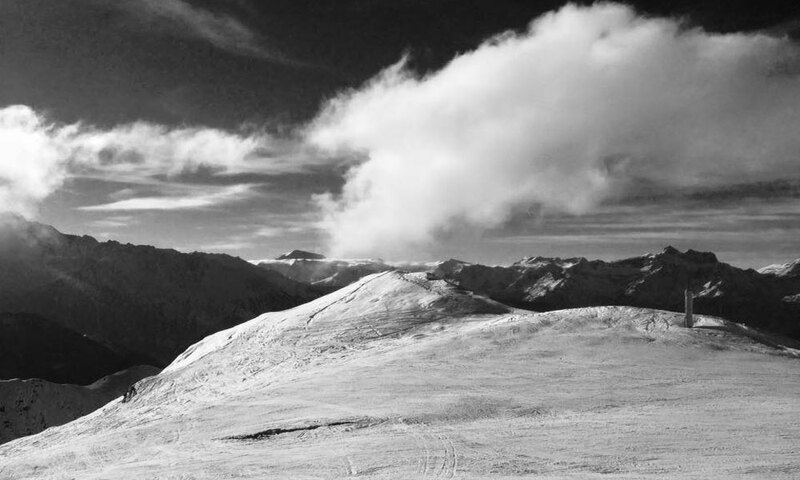 An interview with ski instructor trainer and gap course coordinator Harry Steel. 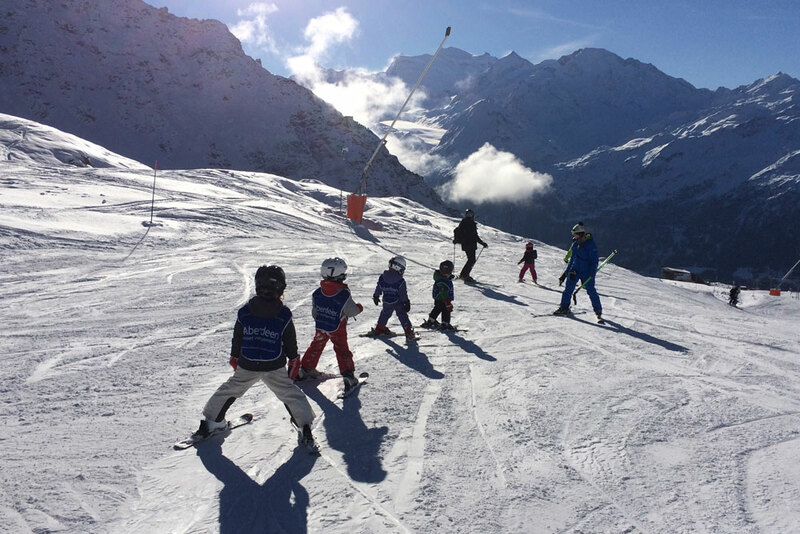 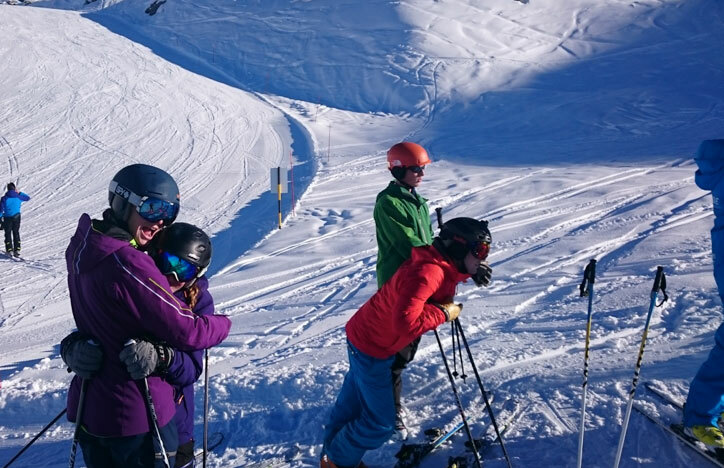 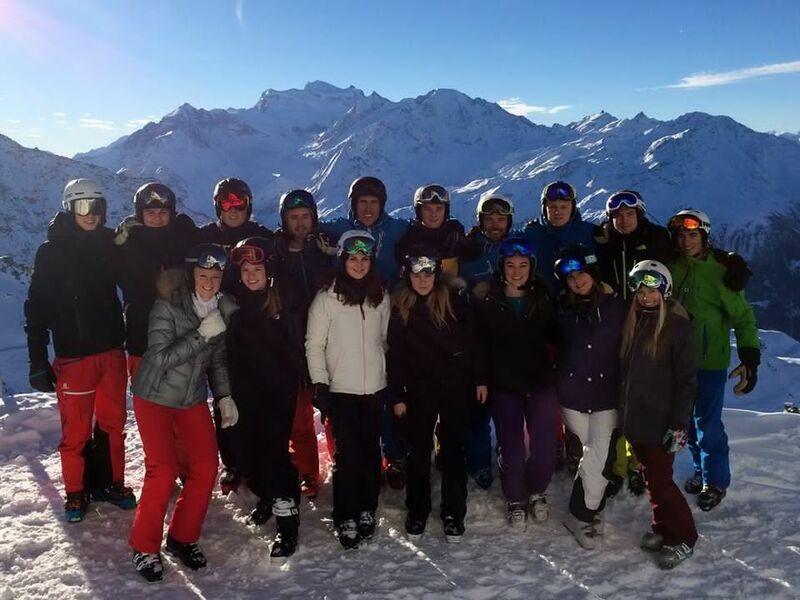 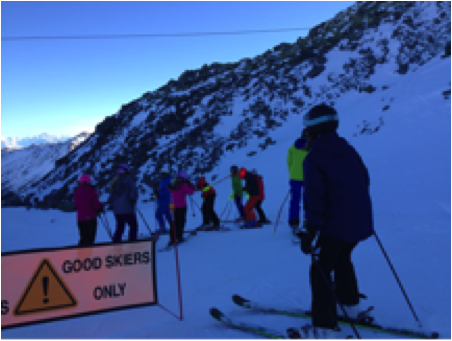 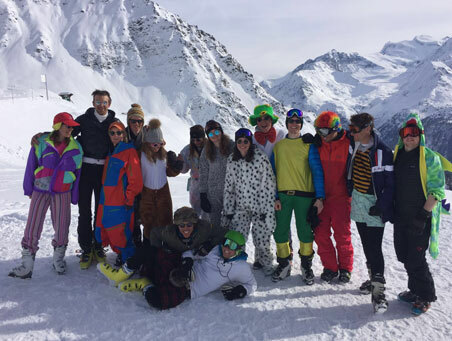 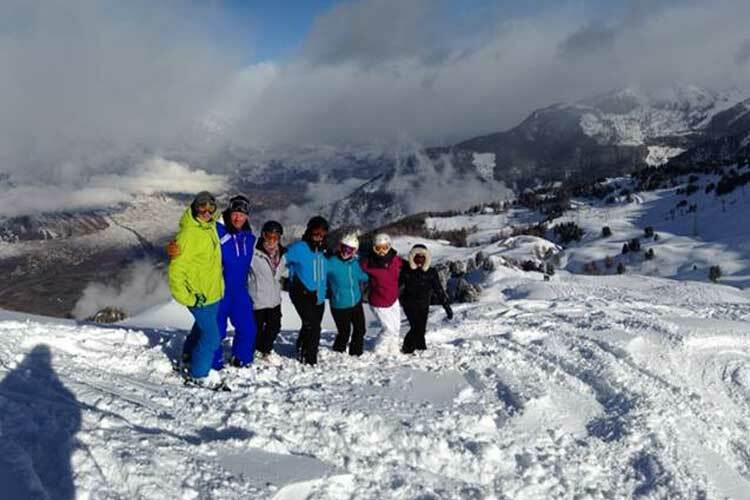 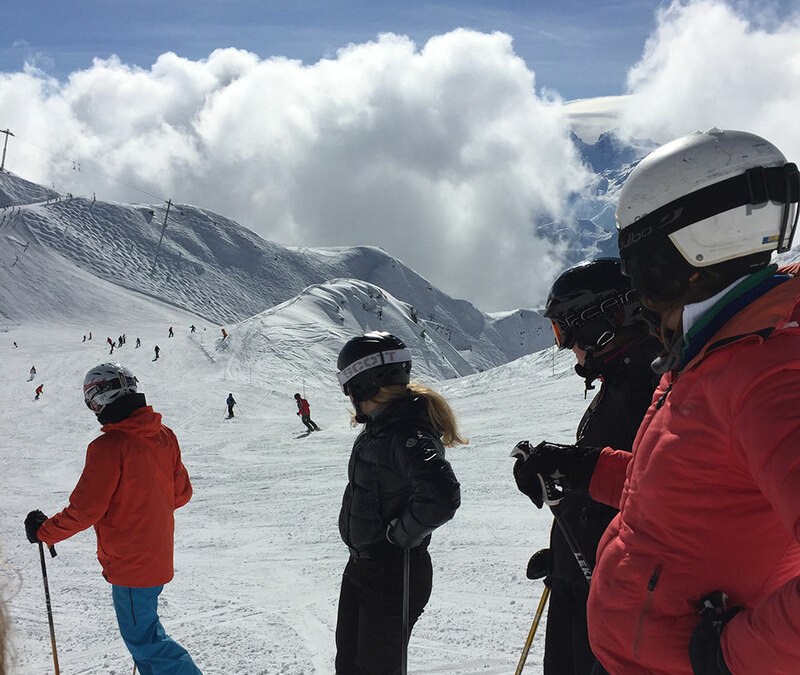 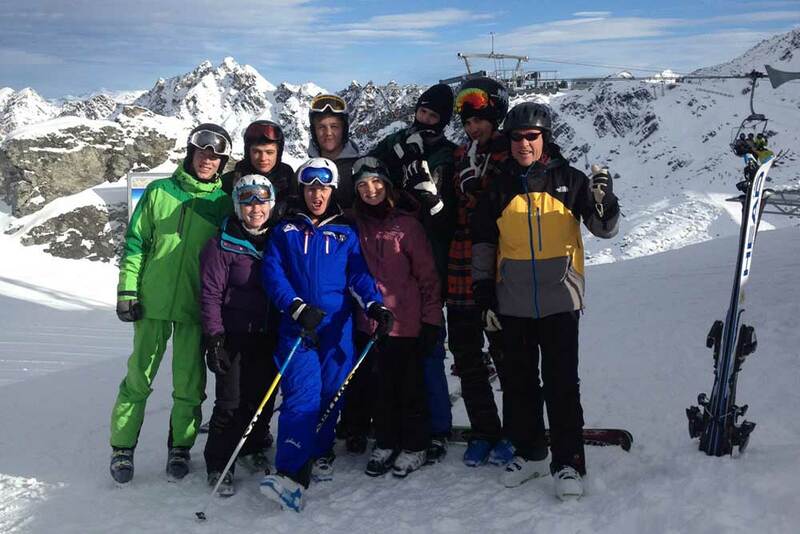 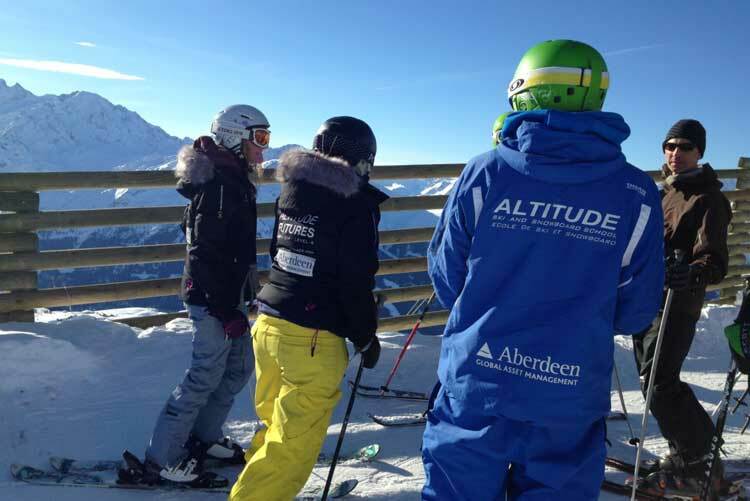 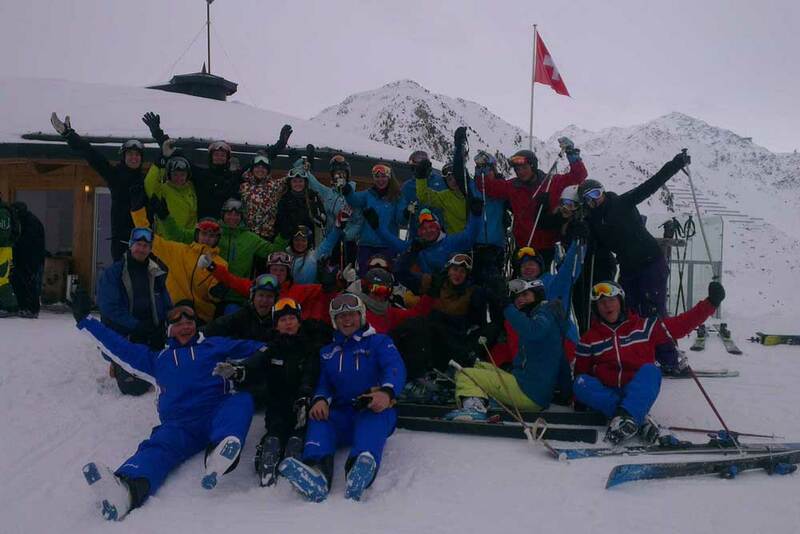 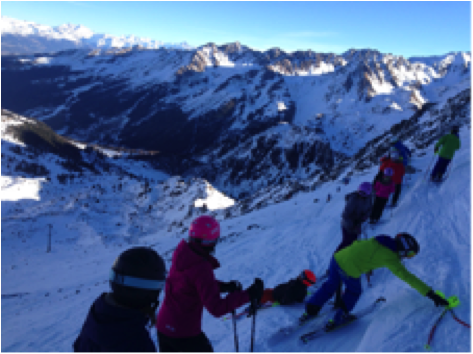 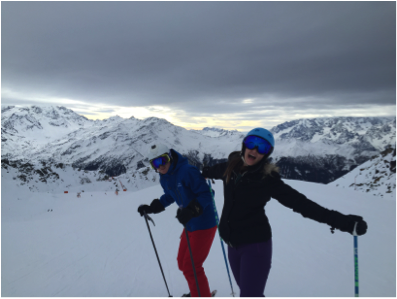 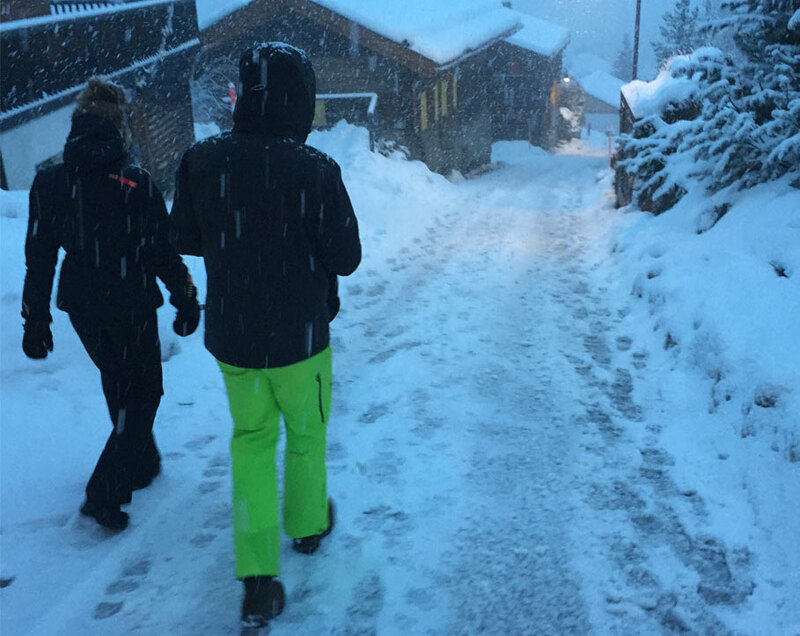 Weather Report Verbier 22/1/2017 – ISIA student Killian reports..
Why choose a Gap Ski Instructor Course? 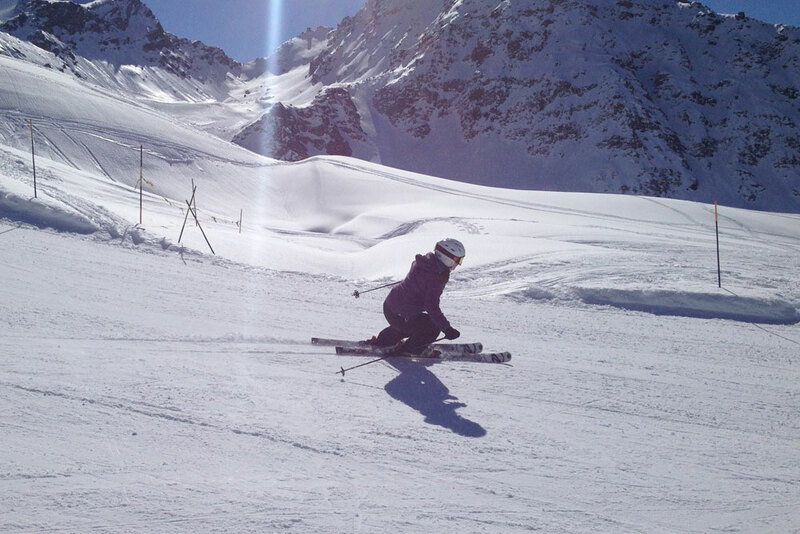 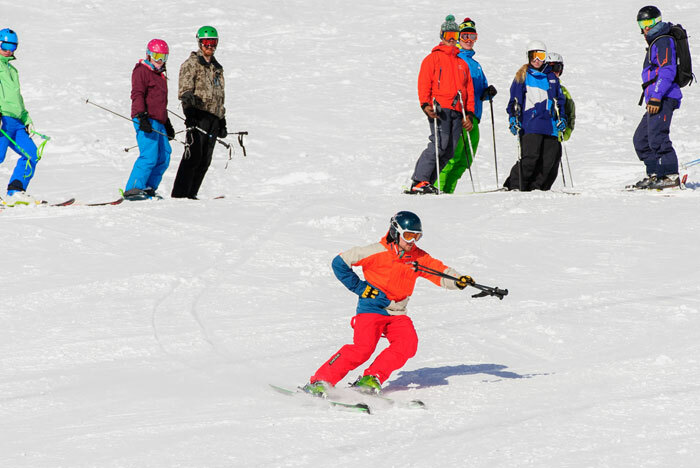 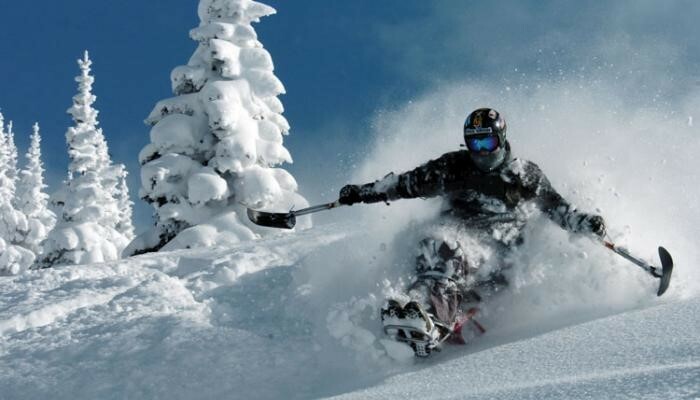 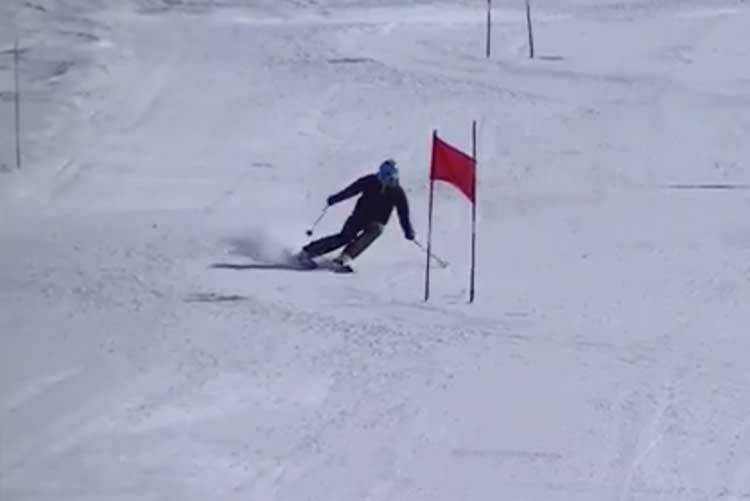 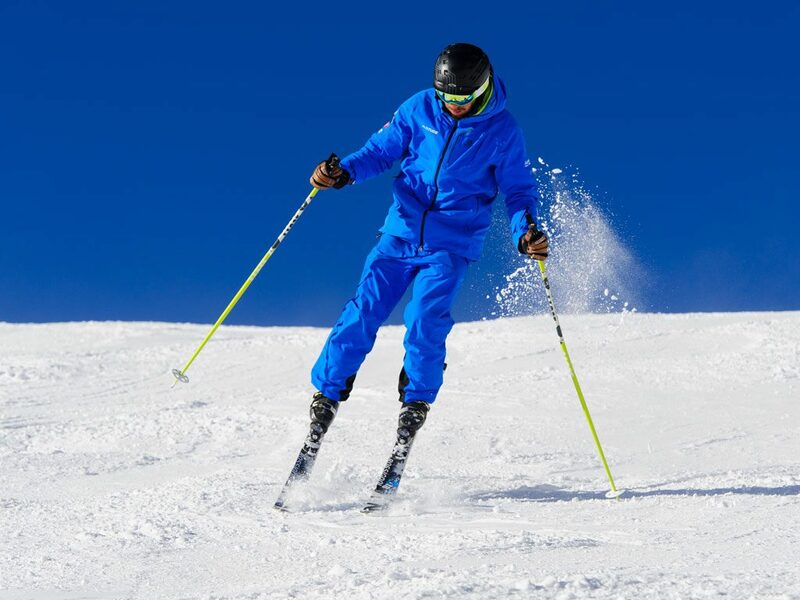 The skier needs to be over the middle of the ski to enable maximum range of movement…. 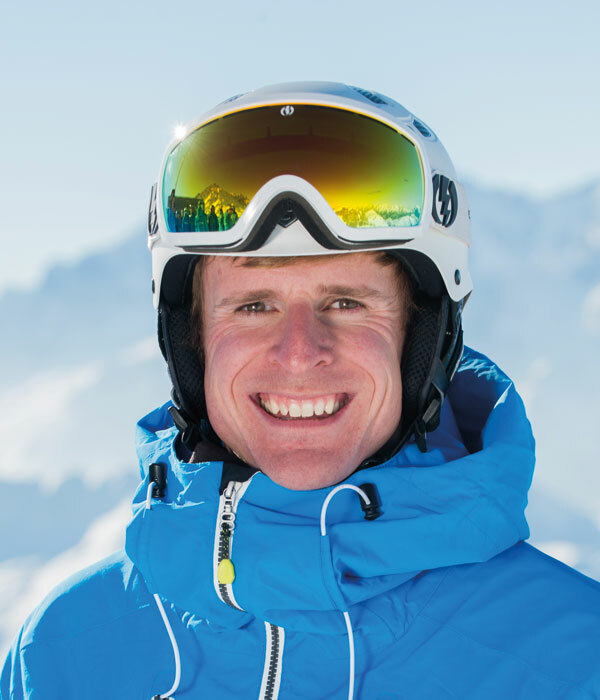 Alex McRobb wins BASI exam! 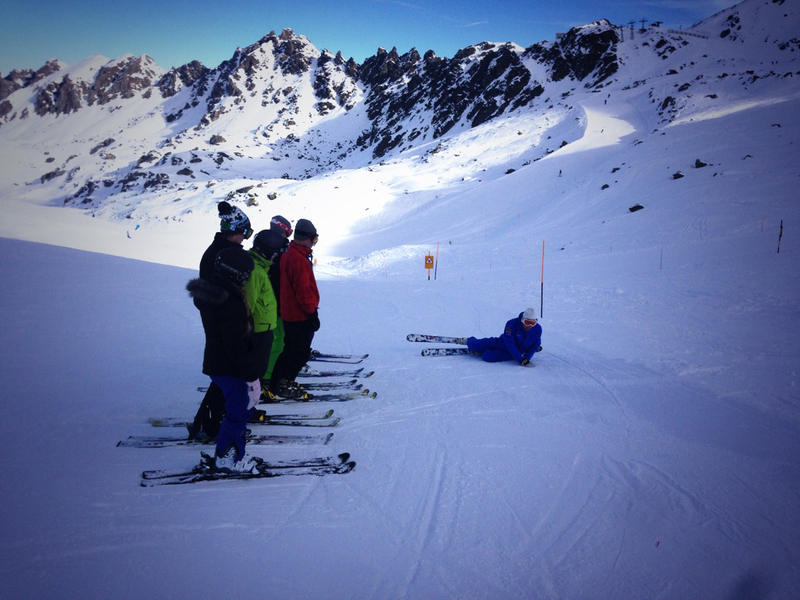 BASI Ski Instructor Course underway! 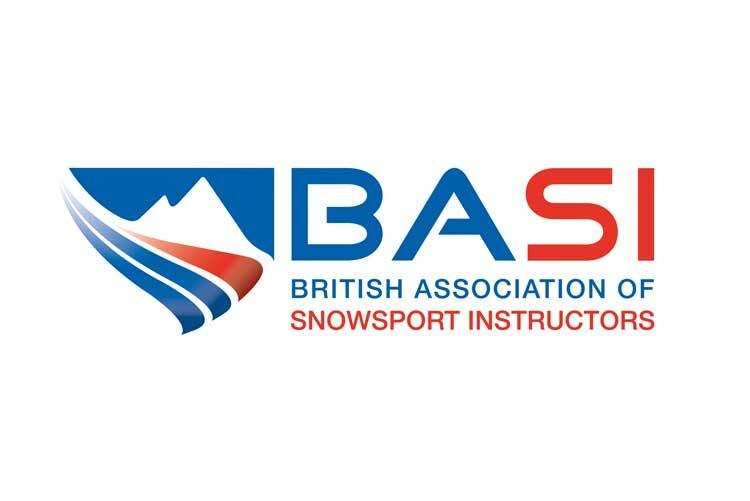 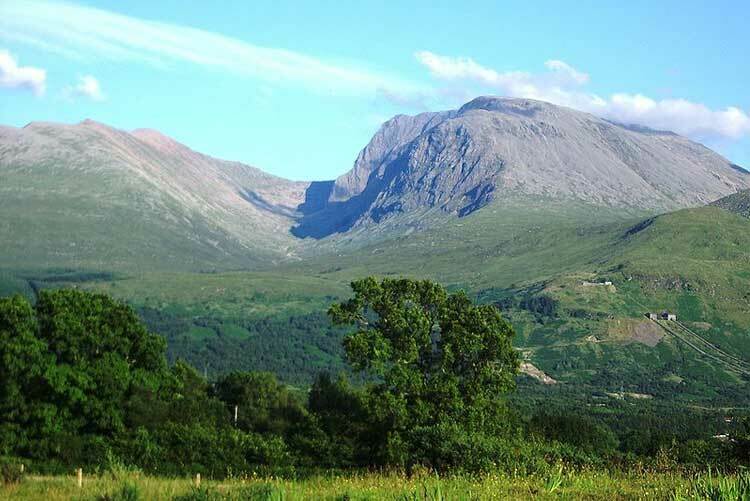 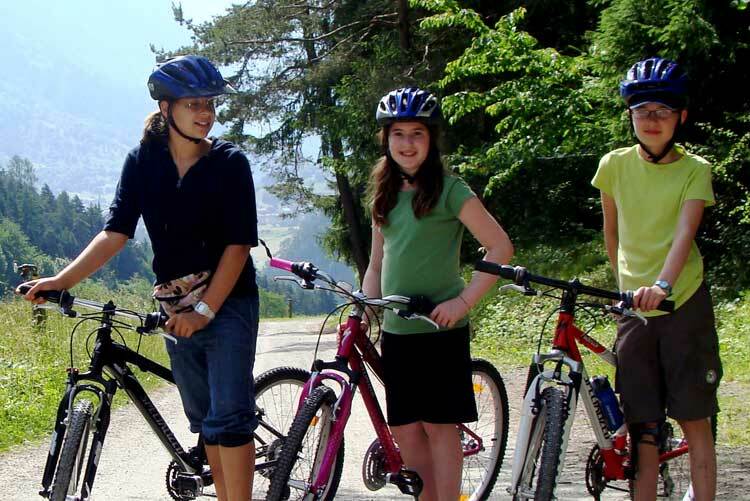 BASI Level 2 – 100% pass rate again! 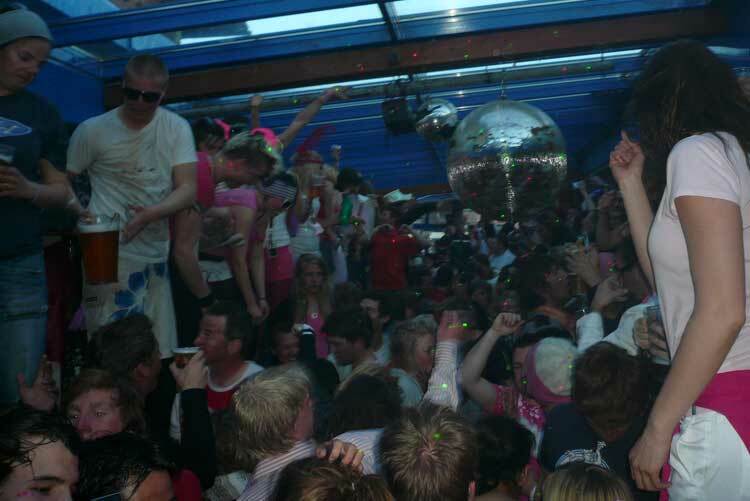 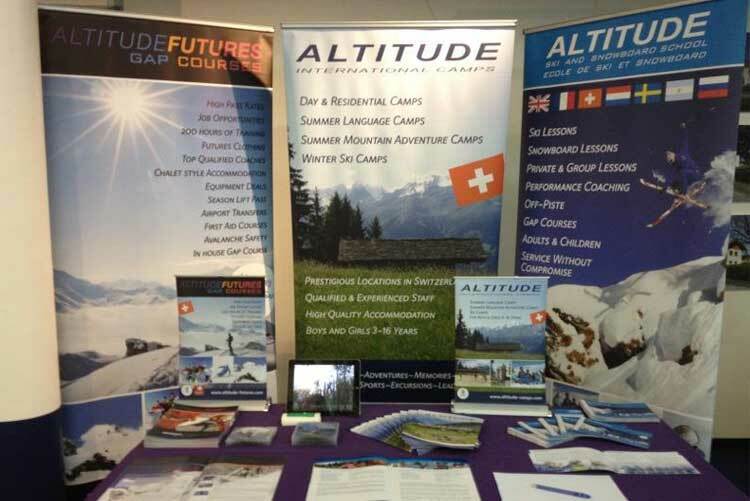 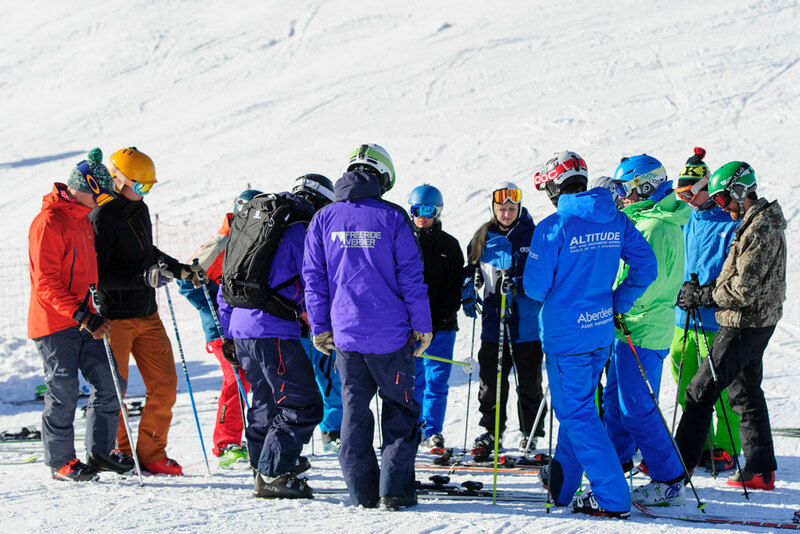 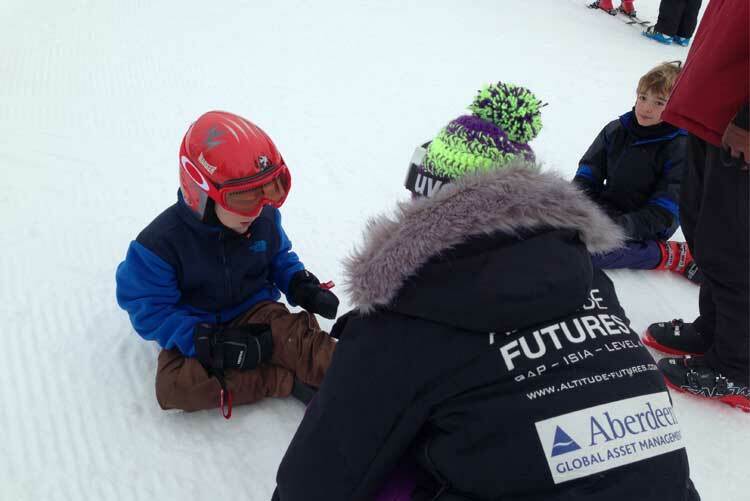 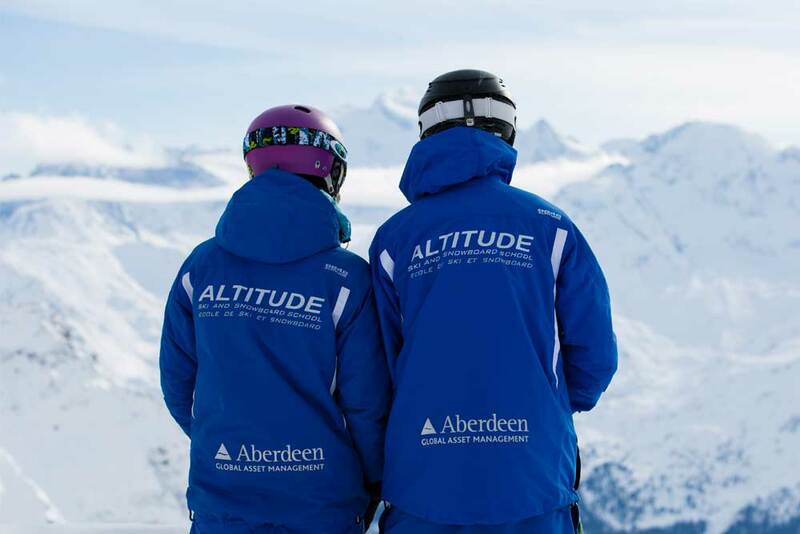 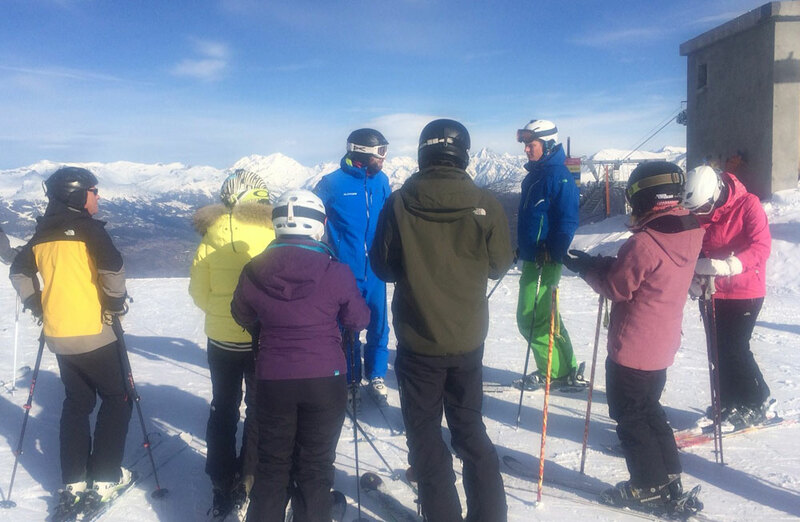 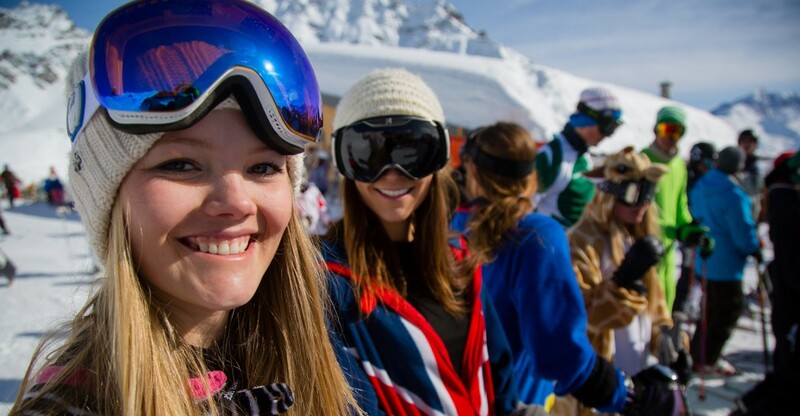 How to book a ski instructor course? 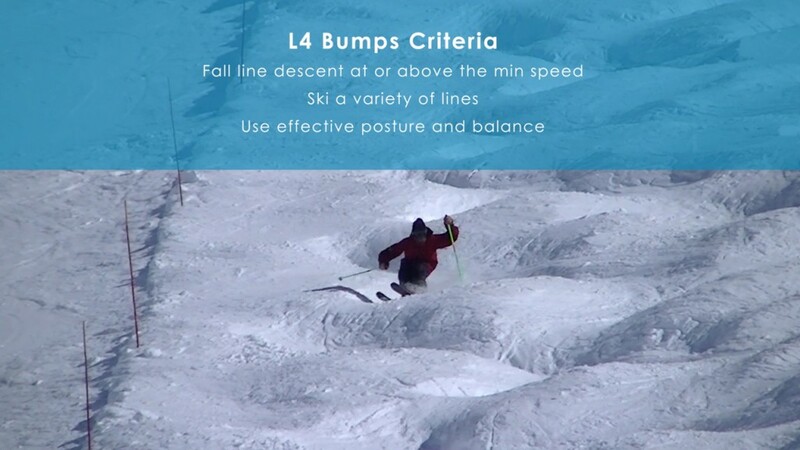 What to look for in a course?